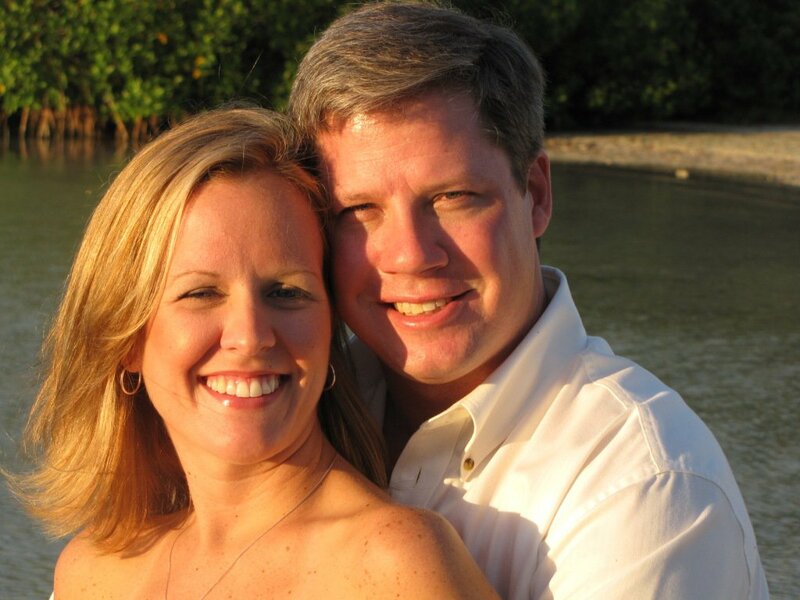 Simple Keys Weddings - Happy couples married in Paradise! 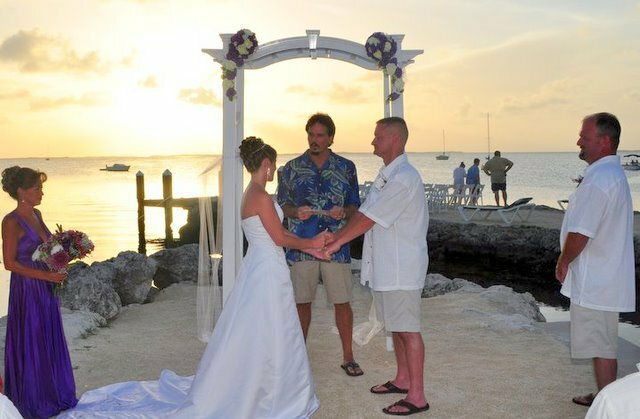 Happy couples married in Paradise! Here are just some of our favorite couples. We currently do more than 100 weddings per year and we love every one! We were honored to serve you and many thanks for allowing us to post your photos here. We wish you all continued health, happiness and success! All images displayed here are shot by our very own professional photographer. If you are looking for a cost effective alternative to the huge expense of many "Wedding Photographers" feel free to inquire. Our finished products are just as beautiful and our rates are much more affordable if you're on a budget! Please Contact us directly via Email, our Contact Form or by phone and let us assist in making your most special day easy, fun, affordable and worry free! Professional, quality oriented, knowledgeable, efficient, helpful and affordable!